The second open of Limassol was held on sunday with 12 players taking part and a special guest from greece, Kostas Stamokostas, who was very motivated to beat the local players. 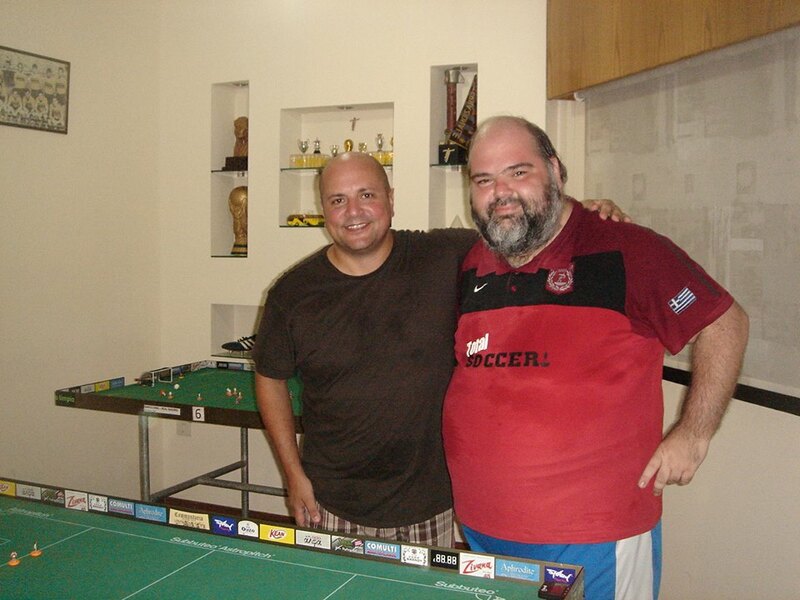 Stamokostas reached the final but lost to Paul Andreas (0-1). Andreas therefore wins his second FISTF title this season. Well done! This entry was posted in Player News and tagged Cyprus, Results. Bookmark the permalink.